"Issue" advocacy from the 2012 Montana elections. Tuesday marks 60 days before absentee voting begins for the Nov. 8 elections. A campaign finance reform law passed last year by the Montana Legislature requires an organization to register and make certain financial disclosures if it runs issue ads that name or show the image of candidates within that 60-day window. Previously, groups could run ads on issues such as education and the environment that mention candidates, but don't expressly tell their audiences to vote one way or another, without registering with the Montana Commissioner of Political Practices' Office. Not anymore. The 2015 Disclose Act requires groups to register as incidental or independent political committees within five days of paying for an ad, if it falls within 60 days of voting, and to report the expenses and the source of the contributions they solicited or earmarked for the ad, Commissioner Jonathan Motl said Friday. "It's close enough to voting where it's deemed potentially influential of the election, and therefore disclosure is required," Motl said. Currently, at least four groups are running ads that would require registration and disclosure on Tuesday: Americans for Prosperity, the League of Conservation Voters, Environmental Defense Fund and the Montana Wilderness Association. Environmental Defense Fund and the League of Conservation Voters' television ads both promote renewable energy, and they urge viewers to either thank or contact Gov. Steve Bullock for his work on the issue. 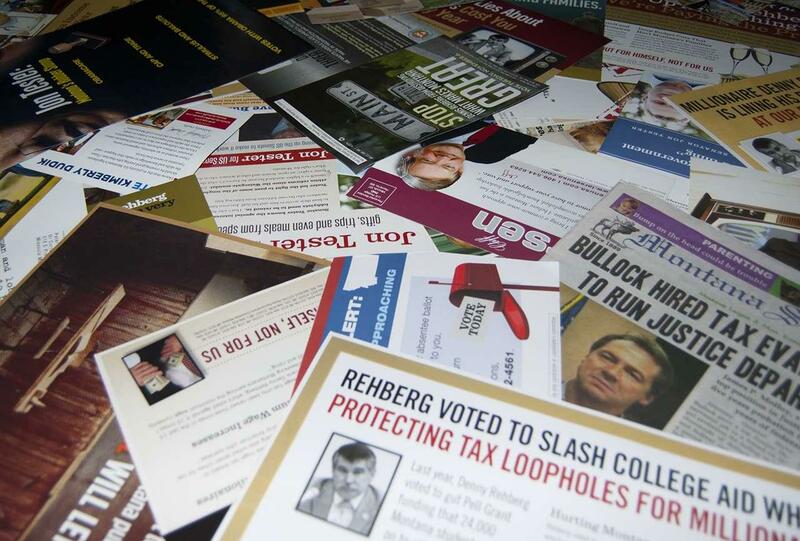 The ads by Americans for Prosperity and the Montana Wilderness Association are direct mail fliers. The wilderness association's ad touts Bullock's public lands and access initiatives, while the AFP ad blasts Bullock for vetoing a bill that would have created education savings accounts. Bullock, a Democrat, faces Republican challenger Greg Gianforte in November's election. Three of the groups contacted by The Associated Press said they will either stop running their ads or change the content to avoid having to make disclosures with the commissioner's office. David Herbst, Americans for Prosperity's Montana state director, said his organization will follow the law but won't disclose its donors because it doesn't want to expose them to intimidation by people who oppose the group's conservative stances. "We will continue to do what we do, but we will change our strategy to comply with the law," Herbst said. Clayton Elliott, the director of Montana Conservation Voters, the state affiliate of the League of Conservation Voters, said his organization also is aware of Tuesday's deadline. "We have been planning for this trigger to come into play," Elliott said. "If we choose to do issue ads that advance our cause or campaign, we will do it with eyes wide open and follow the law." Anneka Wisker, the national spokeswoman for Moms Clean Air Force, a project of Environmental Defense Fund that ran the Montana ad, said her organization's ad would stop running before Tuesday's deadline. The spokesman for the fourth group, the Montana Wilderness Association, did not return a call for comment. 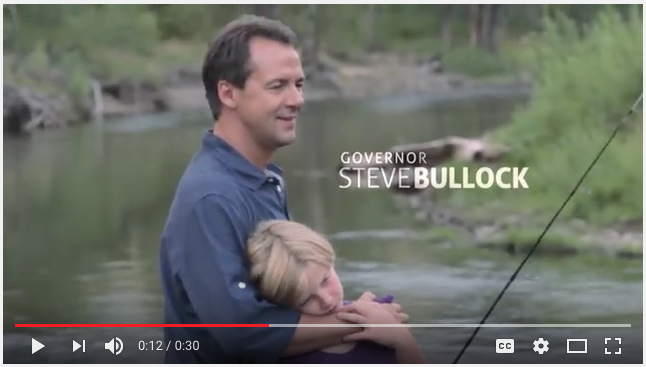 The first TV advertisement of Democratic Governor Steve Bullock’s reelection campaign airs Friday. The 30 second spot shows Bullock’s family living and growing up in Montana. 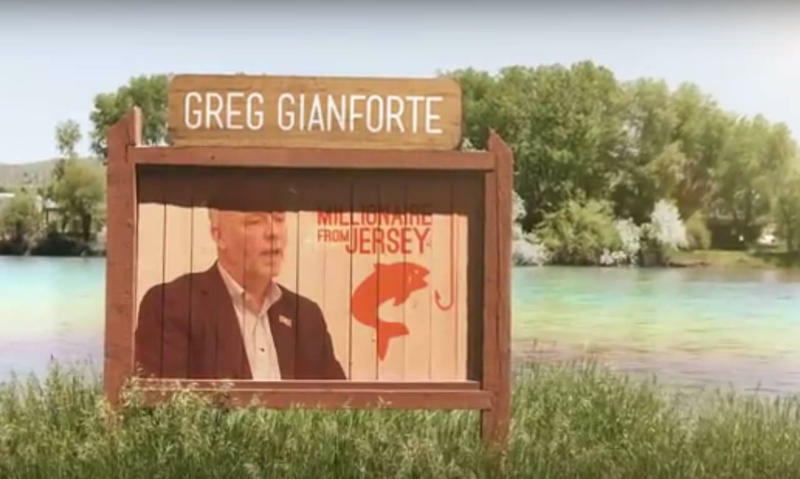 Republican candidate for governor Greg Gianforte is pressuring local TV stations to stop running an ad that he says falsely calls him "a millionaire from New Jersey."